This is what happens when you mix past, present futura. 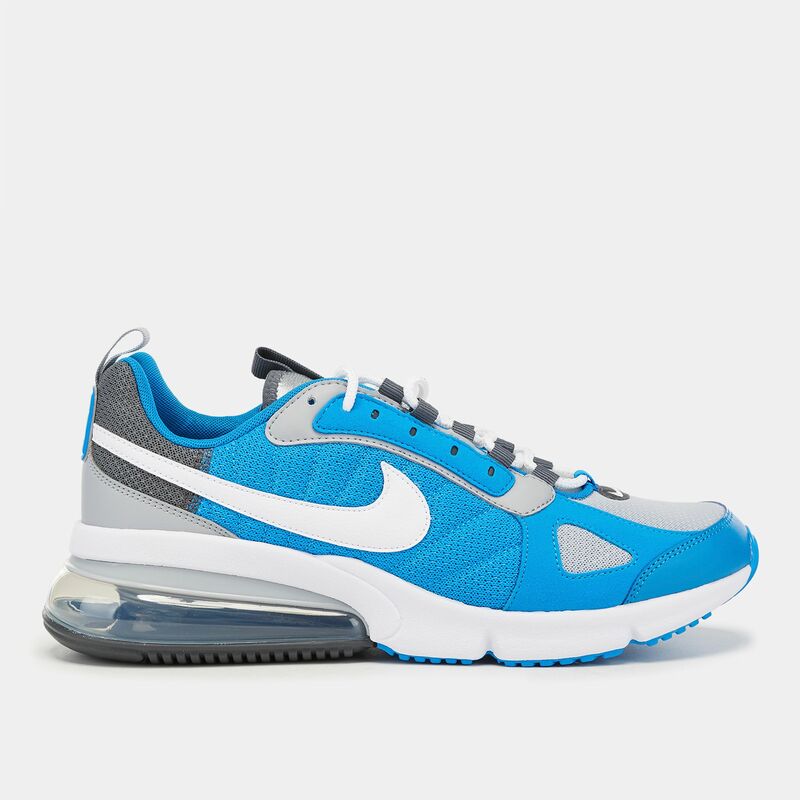 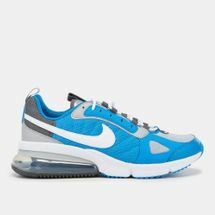 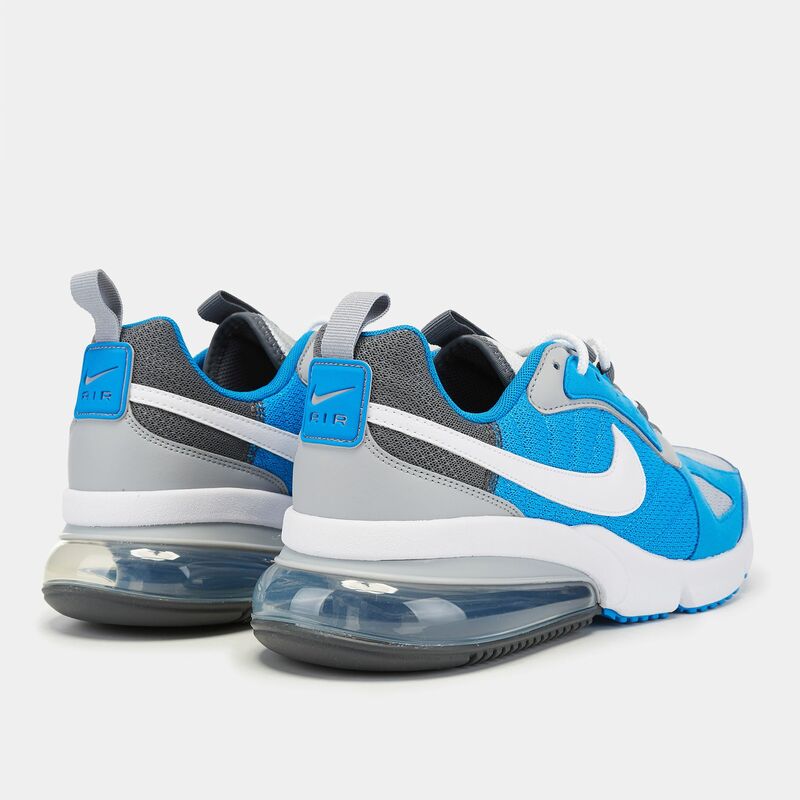 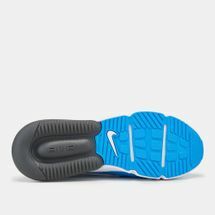 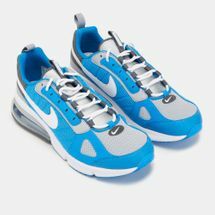 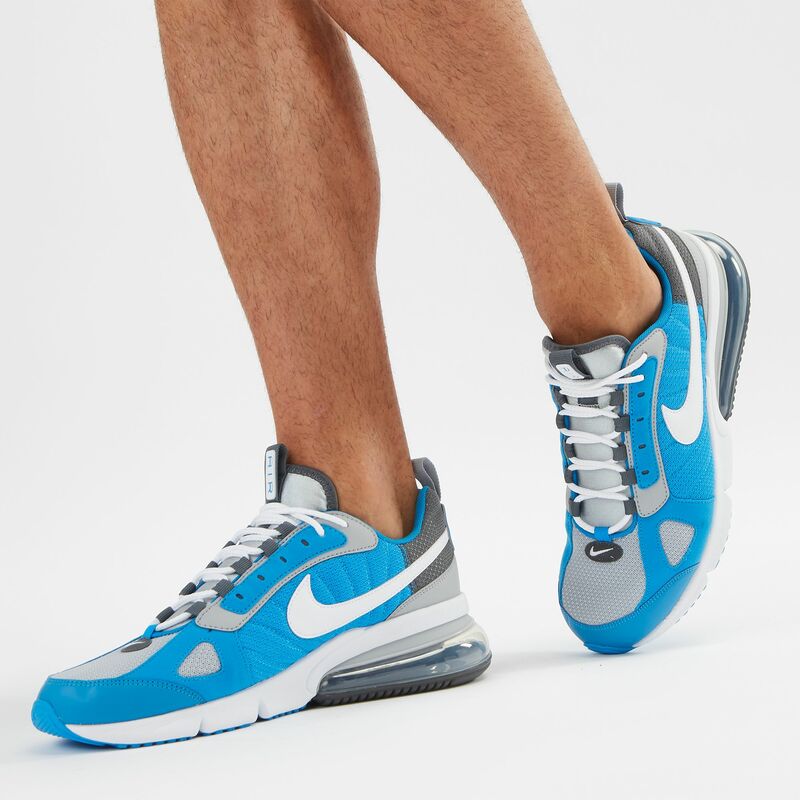 The Nike Air Max 270 Futura Shoe for men fuses a fast-look inspired by racing silhouettes with the largest Air Max unit to create a style icon. 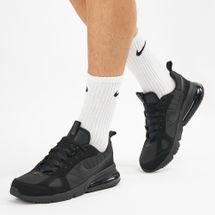 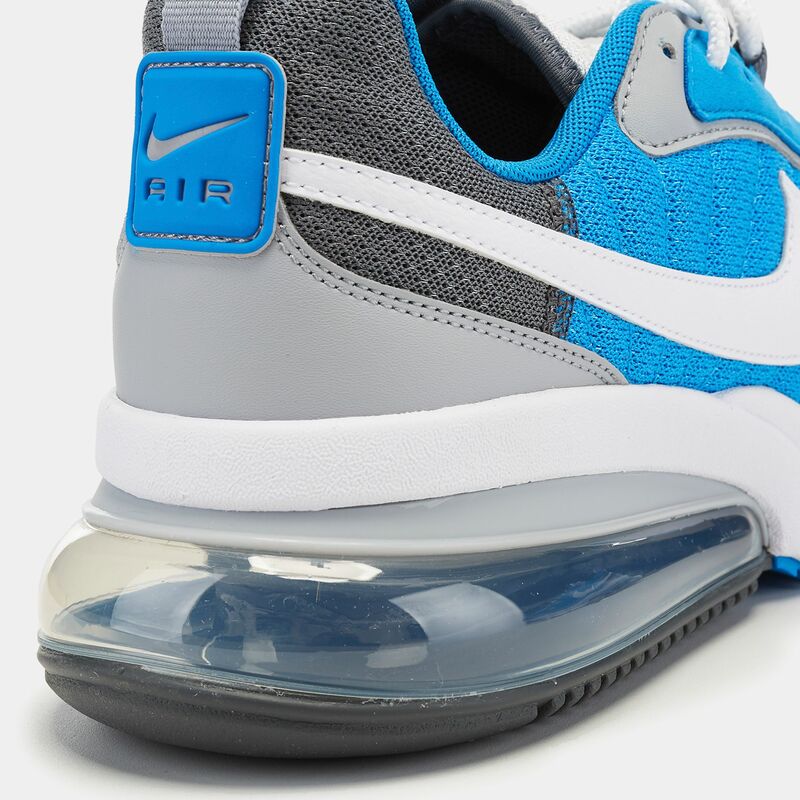 The upper blends a variety of textures such as mesh, textile and synthetic leather while the Air Max unit provides cushioning and rubber outsole finishes the look with heritage-inspired traction.